COUNTDOWN TO OUR 25th BIRTHDAY. We offer Cost-effective print production, eye catching graphic design, highly targeted and product sample distribution. 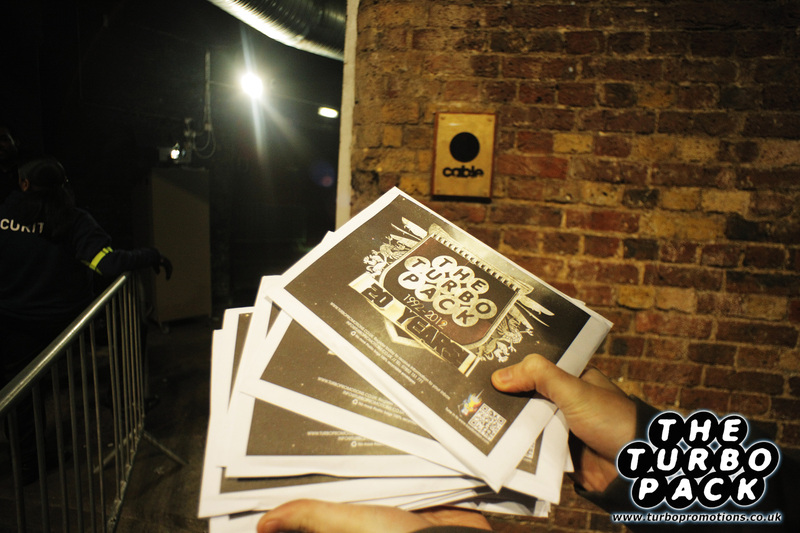 Turbopromotions is the uk’s leading flyer company within the urban dance music scene. As well as distributing millions of flyers a year we also print Flyers, posters, banners, magazines and anything else you might need. We also offer Affordable eye catching in house Designing, whether it’s from scratch or developing existing branding. With a comprehensive regional and national distribution network of clubs, bars, shops and street team in place, if you have a product or event to promote to the 18-35 year old market you can count on us to get the job done. Click here for full distribution details. 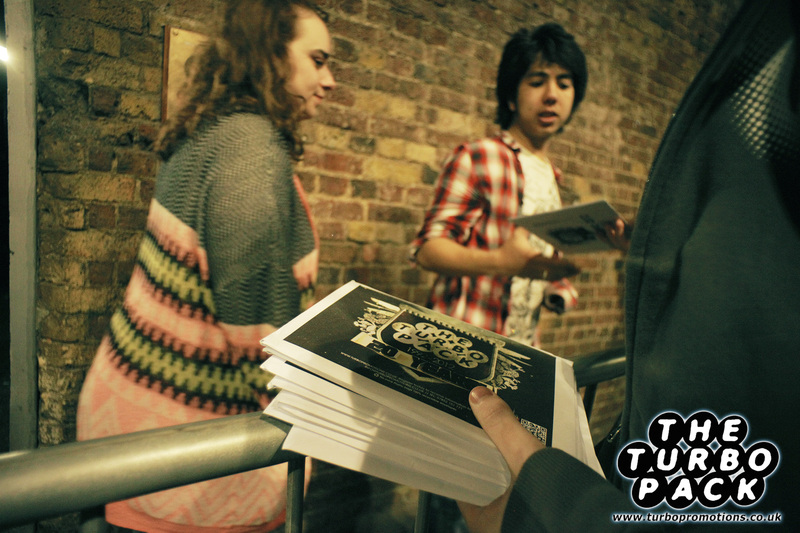 We have been trusted to deliver the best Clubber and Promoter packs for over 20 years. Keep informed for the latest in the scene. The Competition is now closed, congratulations to Becca Munday on winning the VVIP tickets!